Effective communication includes the act of listening. If we are not listening to each other, then we are only talking at each other. When you listen attentively, your listening skills produce meaningful communication. Most of us do not realize the importance of listening as a communicative tool. Yet studies have shown that we actually spend 50% more time listening than we do talking. A good conversationalist listens more than he or she talks but most people don’t realize that listening is a skill that can be learned. Watch someone who listens attentively – they make eye contact and focus on the other person while they listen. They listen with their eyes as well as their ears. While listening, they nod or make attentive noises from time to time. Their body language indicates they are listening – they are leaning toward the speaker, the arms and legs uncrossed and relaxed. This is both a skilled listener and an attentive listener. The person they are listening to feels a sense of communication. Being able to listening effectively and attentively will improve relationships with your friends, partners, children, co-workers and supervisors. Listening attentively to another person reduces the chances of a misunderstanding – mutual understanding leads to more effective communication. 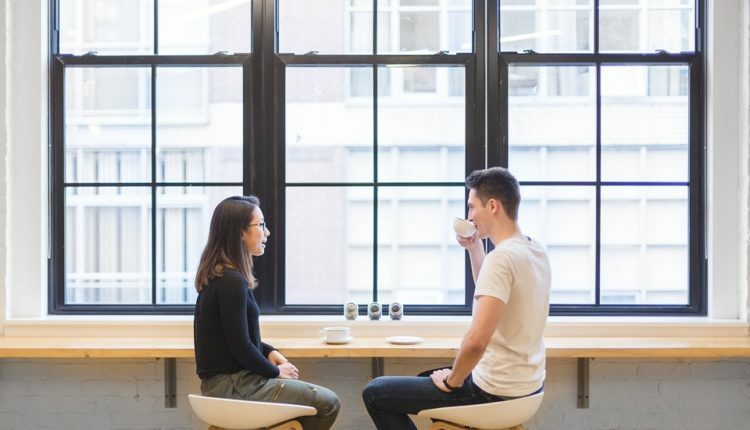 Attentiveness listening also allows both conversing parties to effectively communicate their opinions and potentially reach agreements and avoid conflict. Are You an Attentive Listener? After your next conversation, test your ability to listen attentively to that conversation. What did I learn from the other person(s)? What did I learn about the other person(s)? Who did more talking ? What questions should I have answered more thoroughly? Was I absolutely certain I understood everything? Did I ask for clarification? Did he or she practice acknowledgment? Did anyone keep changing the subject? What will I do different in my next conversation? Be present and in the moment. Do not let your thoughts wander – and if they do wander to a task that needs to be completed, excuse yourself and complete it. Maintain eye contact and open body language to ensure the speaker you are listening. Look at things from the other person’s perspective. Make an effort to be empathetic and understand their point of view. This is especially helpful if the other person is speaking on a topic that doesn’t interest you or that you do not understand. If you were the one talking, what kind of listening cues would you like to see from the other person? Repeat back key points of the conversation. Let the other person know you are listening by repeating back, in your own words, what they said. This is called paraphrasing. Pretend you will be tested. Instead of thinking ahead of what you are going to say, focus on what the speaker is saying. Imagine that you are going to be quizzed on what they told you. See conversations as a learning experience. View every conversation as a potential opportunity to learn something new. Approach communication with curiosity.